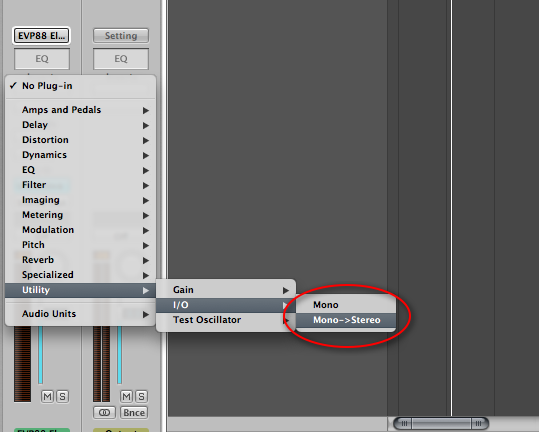 How to edit MIDI and bounce to audio quickly in Logic with the Ultranova or MiniNova. 1. Create an Instrument Channel and a Stereo Audio Channel (outputs 1+2). 3. 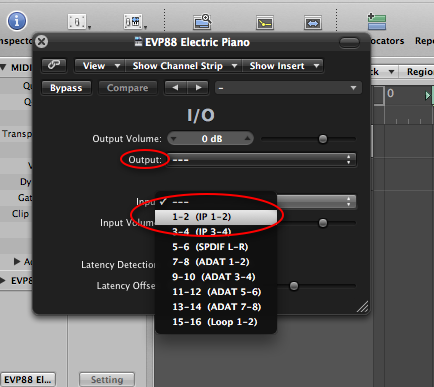 Set the I/O's inputs to 1+2 and the outputs to 1+2 if stereo or 1 if mono. 4. Now record in your midi by record arming the Instrument Channel. You can now edit these notes as you would with a standard VST instrument (ie, quantise or change velocity).